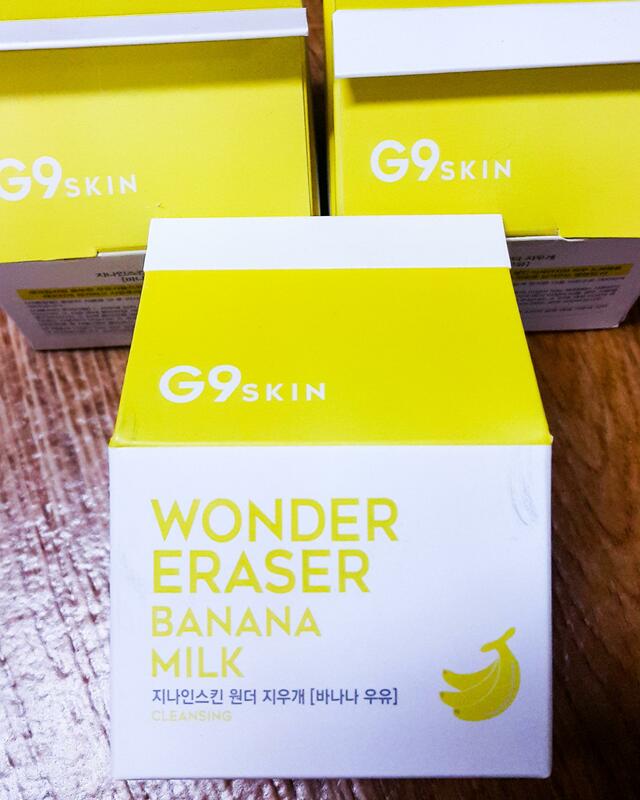 Radiant your Skin Care with the [G9SKIN] Wonder Earser Soap (Banana Milk)! 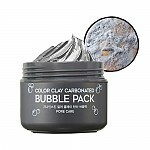 we aim to provide you best korean products to take good care of your skin, including Cosmetics, Cleanser, Cleanser. Hydra Cleanser online. Cleansing bar with whipped milky cream foam. 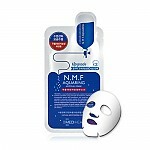 Improves problem skin and gives clean and skin-calming result. 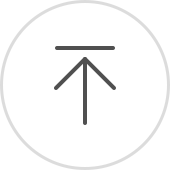 nki…@yahoo.com This smells like Banana Milk! I bought it on sale so it was worth the buy. Nothing different from most soap bars other than the fact that it smells amazing. roj…@gmail.com Manejo y envio perfecto tal como se ve en la imagen de la web. Mi piel es mixta por lo cual mi única queja es que me arde un poco en los laterales de la nariz, de ahí en mas limpia muy bien no irrita, deja la piel super suave en fin es muy bueno. 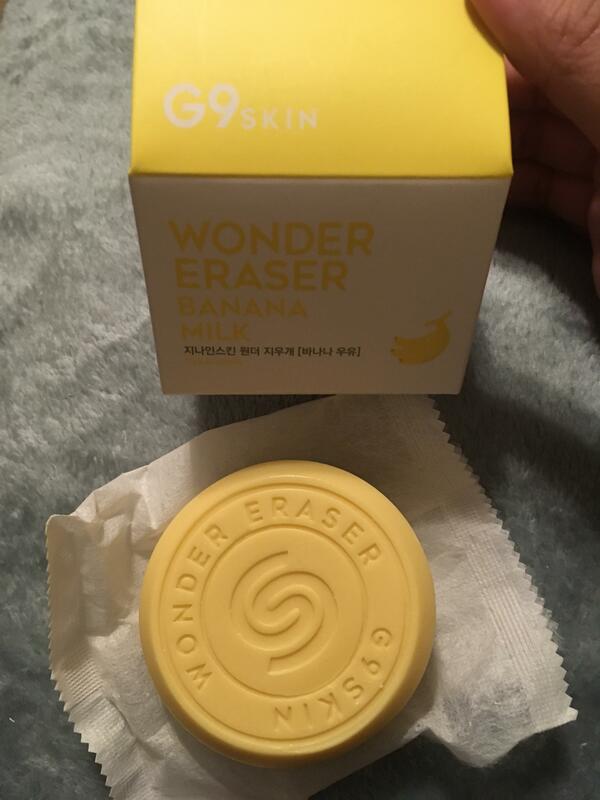 Kal…@gmail.com My skin feels very clean and soft after using. The smell is strong but is nice. The packaging is very cute also! mar…@gmail.com It's a good, nice smelled, product, but it is drying skin a lil bit. jos…@gmail.com Nice smell and packaging. Bought this just because of the cute packaging.